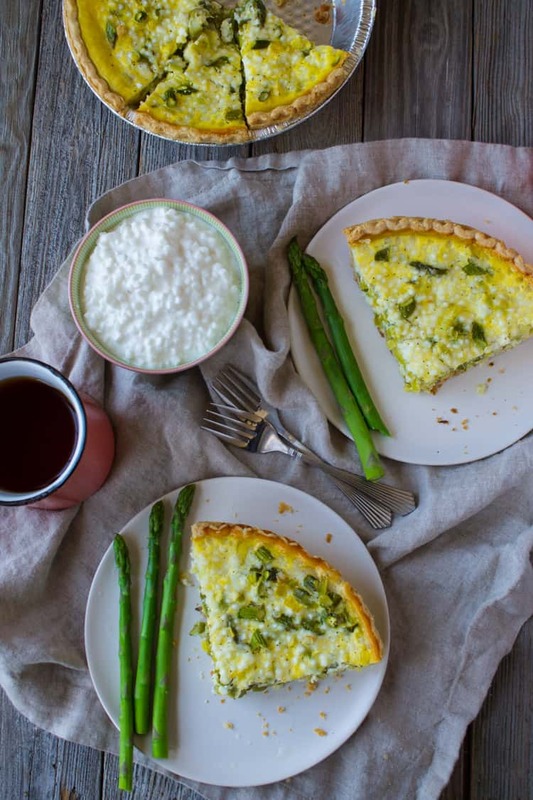 This asparagus and leek quiche is the perfect quiche for spring packed with seasonal produce and made with double the protein for some serious staying power. Quiche. It’s what’s for dinner. But really though, I forgot how easy it is to make a quiche. It’s like 15 minutes of prep time, you throw it in the oven and go about your business for an hour and then voila, dinner is served. It’s super convenient for a weeknight meal. Or, you can do what I did which was make a quiche for Sunday brunch and then have leftovers for dinner during the week. 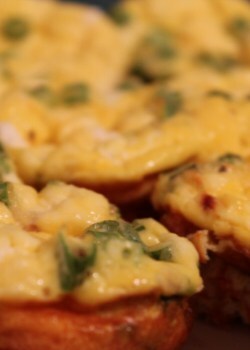 I love baked egg dishes like quiche or frittata because I look at them as a vehicle to get in more veggies! Did you know that vegetables are trendy? I kid you not. 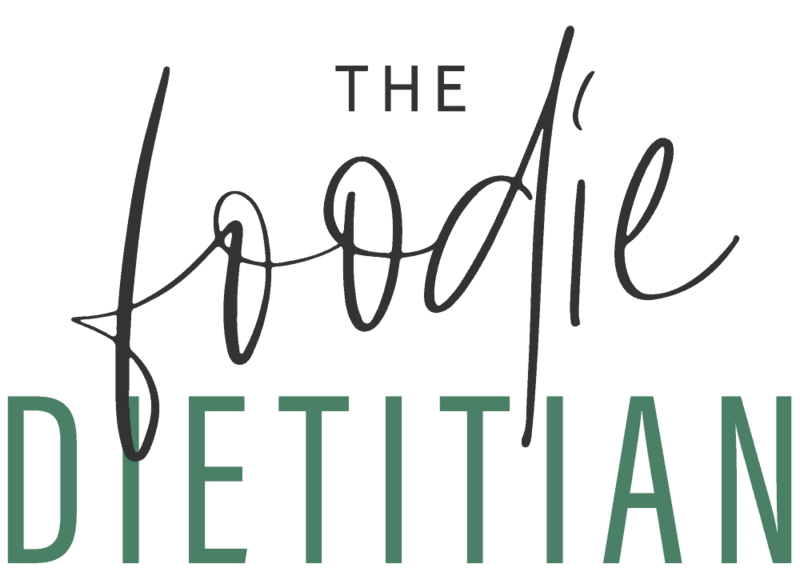 Last year, Forbes Magazine named veggies one of the top 12 hottest food trends. 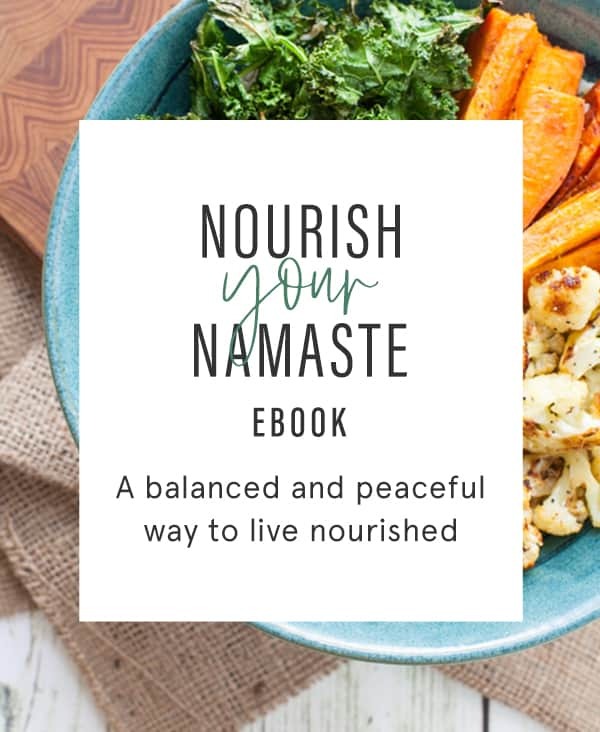 And because of that we’re seeing more vegetables pop up in every day meals, replace meat as a center plate item (cauliflower steak, I’m looking at you), and even fused into unsuspecting menu items like desserts (beet frosting, anyone?). So, stay trendy people and go forth and eat your veggies. 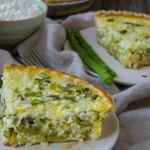 This quiche highlights spring vegetables that are now in season and packs in double the protein with the addition of cottage cheese. 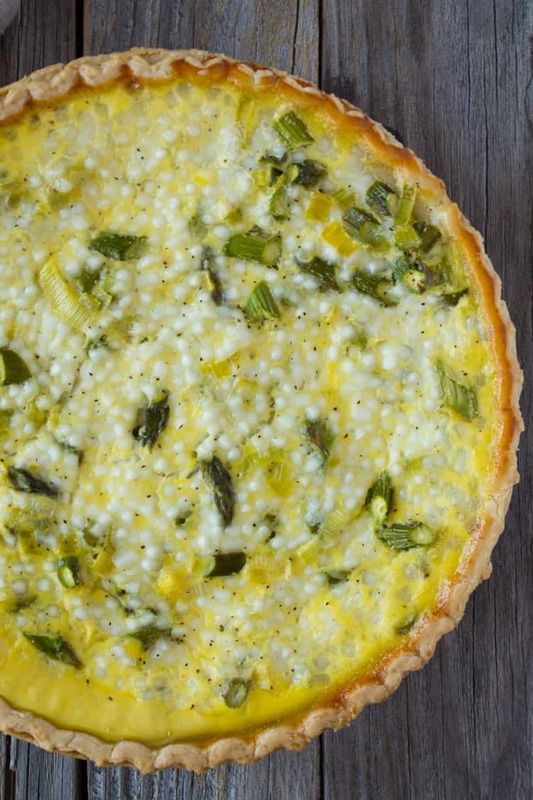 Pair a slice of this quiche with an arugula salad with my lemon balm vinegar and olive oil, and you’re good to go! Melt butter in a sauté pan over medium heat. Add asparagus and leek and sauté for 8 minutes, stirring occasionally, until asparagus is slightly tender. Season with 1/8 teaspoon salt and pepper. In a medium bowl, whisk together eggs, cottage cheese, and milk. Season with 1/8 teaspoon salt and pepper. Place prepared pie crust on a baking sheet (to avoid any spillage while baking). Add cheese, asparagus and leek, and top with egg mixture. Bake at 350 degrees F for 50-60 minutes. Let sit for 10-15 minutes before serving. What spring produce are you most excited about? Favorite quiche ingredients? Ready. Set. Go. Also, fresh asparagus is not always available here, and the kids voted to leave canned out, so now I make it with leek.only… delicious!! This was really yummy! I just used puff pastry rather than a pie crust and it turned out perfectly. Thank you! Yum! This looks wonderful… the cottage cheese adds such great texture! Thanks, Alison! Totally and great protein! I made this tonight and I fell in love with quiche all over again! Great recipe! How wonderful! So glad you enjoyed it, Katie! I’m with you on the love of quiches and frittatas for their ease and vehicle for veggies. 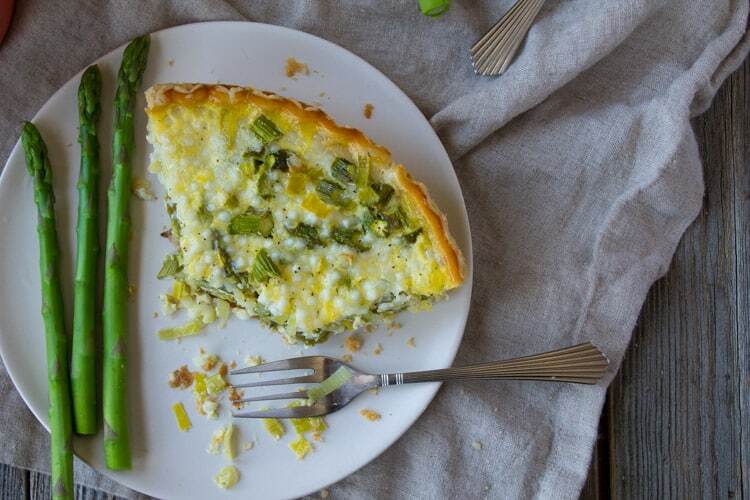 Leeks and asparagus are a great combo! 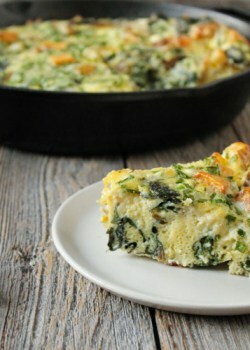 Never thought to add cottage cheese to a quiche, but what a great way to get more protein. Happy spring! Thanks, Jessica! You too! Hope you’re enjoying the warmer temps after the long winter we had! 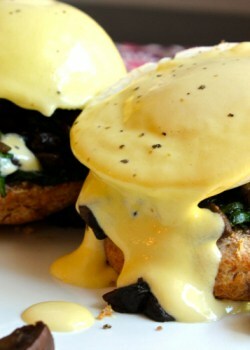 This looks amazing, definitely will be making it for my family this weekend! 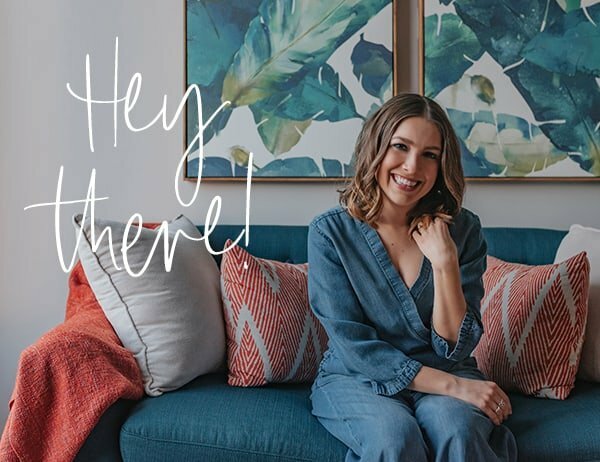 Love your blog, it’s beautiful!